Volunteers - Love in Action! 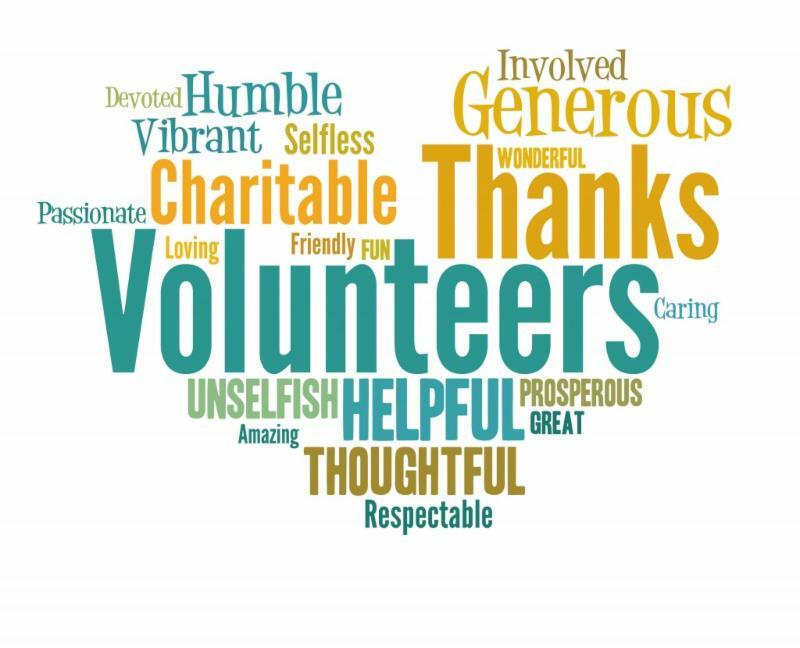 Those who volunteer their time, their most valuable gift of all, are the lifeblood of the clinic. As we leap into National Volunteer Appreciation Week this week, we would like to send our gratitude to the Southern Lakes Newspaper for highlighting our volunteers at Open Arms Free Clinic. 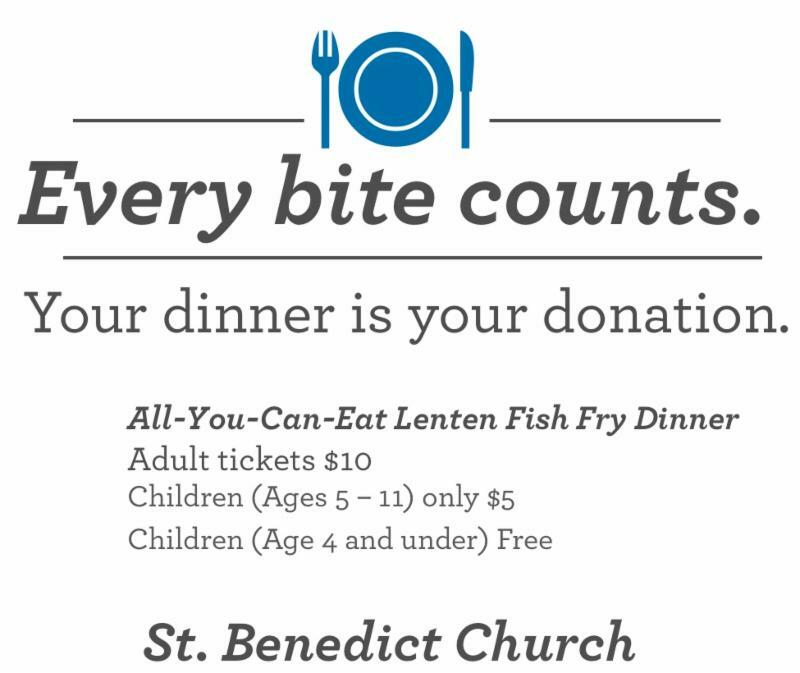 A special shout-out to our committee who are preparing a beautiful Volunteer Appreciation Dinner on Monday, April 8th! We have many folks receiving their 100 Hours pins, and 2 special folks receiving their 2,000 hours awards! Thank you: Kathy McLaughlin, Wenda Shereos, Maureen Berkowitz, Linda Franz, Barb Obligato, Joan Iversen, Terry Quinn, Bev Kitzmiller, Donna Furman, Judy Johnson, Karlyn Armstrong, Eileen Kurinsky, Cortney Shiroda, and Kate Smith! Under the Open Arms Free Clinic organization, the Open Arms Dental Program started in 2015 for low-income, uninsured residents of Walworth County. Open Arms expanded dental services in 2018 with grant support from the Wisconsin Department of Public Health to serve Medicaid-enrolled children and adults with disabilities. To complement the volunteer dental providers, the organization now has a hired staff including a program coordinator, dental hygienist, dental assistant and 0.2 FTE Dentists. With the expansion, there were 385 unique patients seen in 2018 (129 new including 37 children and 70 adults with disabilities). The value of services completed estimated to $288,308 that we provided at no cost to the patients. 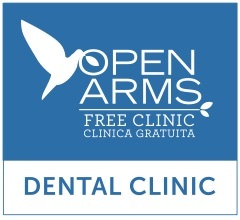 Open Arms Dental Program is the ONLY FREE and MEDICAID general dental provider in Walworth County. We are thrilled to receive endorsed support from the longest running professional dental society serving Walworth County. 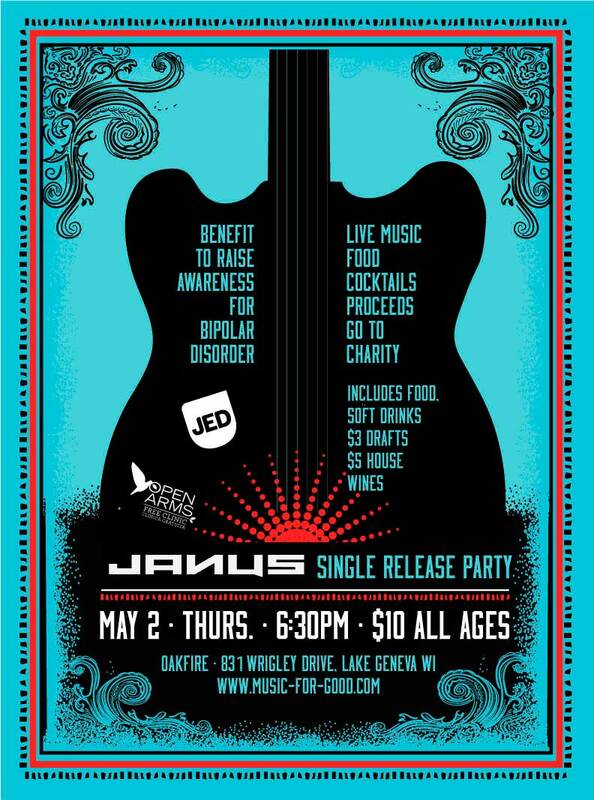 Get out your golf clubs, get your 4-some together, and save up for the awesome auction all benefiting the Open Arms Free Clinic. 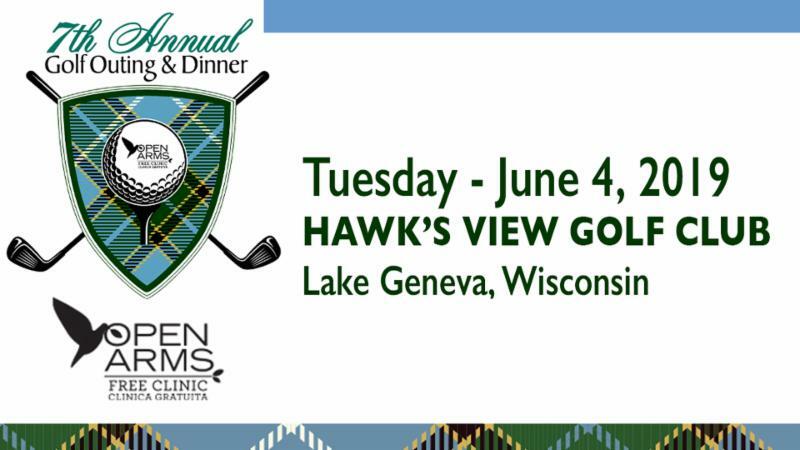 The 7th Annual Golf Outing & Dinner @ Hawk's View in Lake Geneva set for TUESDAY, JUNE 4, 2019. 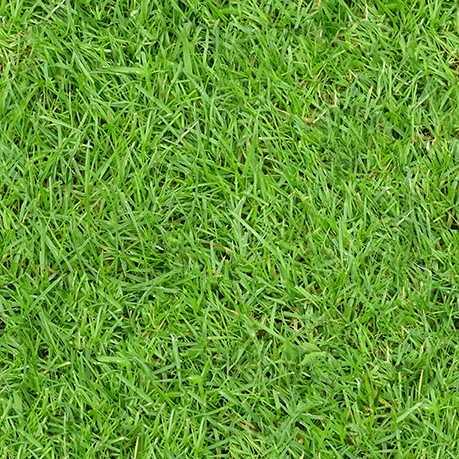 Only 144 Golfers allowed and first come, first serve. Exciting sponsorship opportunities also available, including your logo and link to your website! 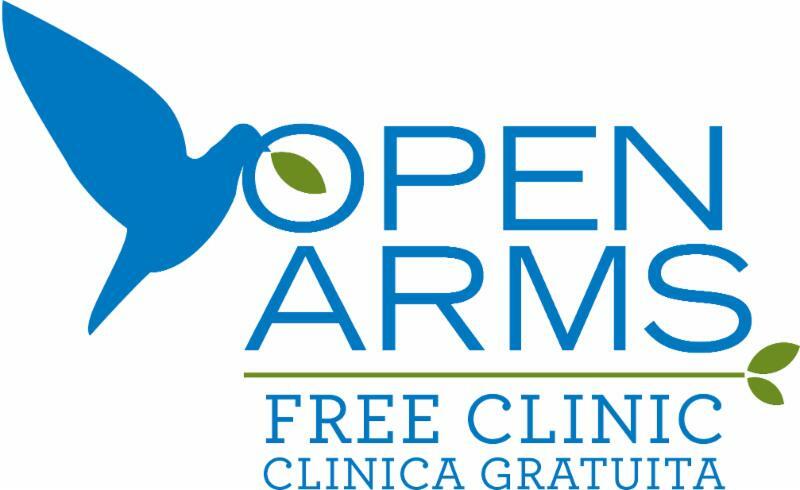 Open Arms Free Clinic strives to better understand and serve with compassion the health and wellness needs of the uninsured, low income, and underserved residents of Walworth County. Our goal is for our patients and their families to have the same primary care and attention with respect and dignity we would want for our families.